Designed for aftermarket installation on high-performance single- and twin-engine piston aircraft as well as turboprops and jets, the GFC 600 flight control system offers an impressive array of top-level safety and performance features. Leveraging technologies developed for our popular GFC 700 autopilot that drives our most advanced glass flight deck systems, these sophisticated features include Garmin ESP, underspeed and overspeed protection, automatic LVL mode, airspeed climb and decent (IAS) mode, flight director (FD) command cues and more. 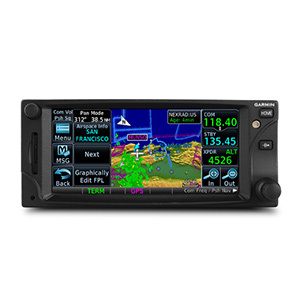 Drawing on our top-end Garmin GFC 700 flight control technology, GFC 600 provides crisp, precise response and optimum performance over the entire airspeed envelope of your aircraft. Rather than depending on failure-prone mechanical gyros, the GFC 600 system is digitally controlled, using solid-state attitude and air data sensor reference — giving you ultra-smooth roundouts, intercepts and more while also enhancing system reliability. 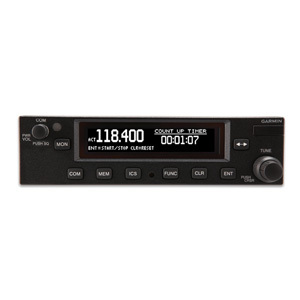 Offering a flexible upgrade solution, GFC 600 can be interfaced with a variety of Garmin and third-party instrumentation and navigation sources. 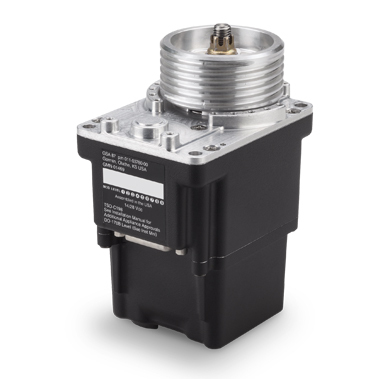 The design of the GFC 600 includes environmentally hardened servos, allowing for installation in a wide range of airframes, including harsh operating conditions. The robust hardware used in the GFC 600 autopilot’s scalable architecture lets you tailor your system’s configuration to support the level of capability you want. Every component has been engineered to work seamlessly together to ensure optimum smoothness and comfort in flight — while helping to reduce pilot workload in the cockpit. Guidance from a compatible navigation source (such as GTN™ 750 or GTN 650) lets the GFC 600 system automatically fly a wide range of precision, nonprecision and GPS-guided approaches as well as holds, procedure turns, missed approaches and more. GFC 600 also includes built-in GPS roll steering capability, allowing smoother navigation tracking and eliminating the need for external roll steering converters. For installations including a compatible flight display (such as G600 or G500), flight director cues are displayed as command bars and are always in view when the autopilot is doing the flying — and may also be used for visual guidance when you’re hand-flying the aircraft. Better still, with support for a remotely installed Takeoff/Go-around (TOGA) button, the autopilot can be cued to automatically capture the correct pitch attitude required to fly a missed approach and then follow the missed approach procedure loaded in your compatible GPS navigator. 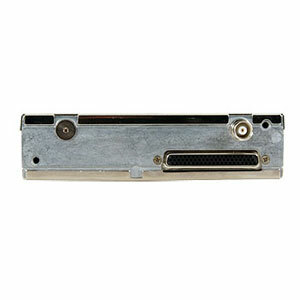 For selection and control of GFC 600 modes and functions, a compact autopilot controller comes standard with the system. 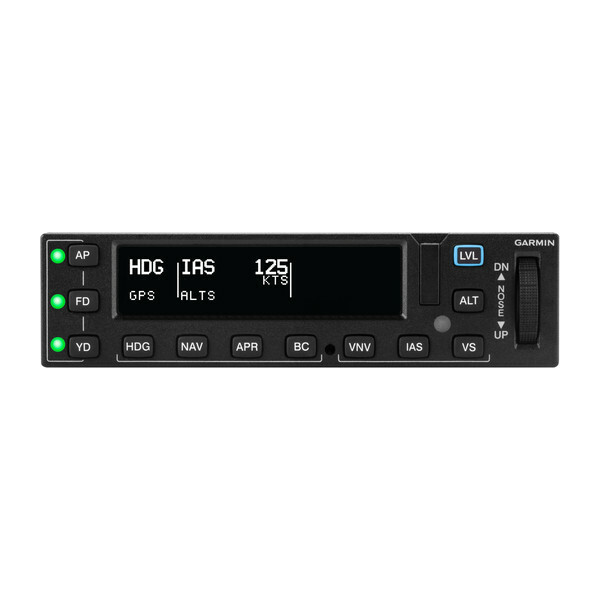 Featuring backlit keys and a bright, sunlight-readable annunciator display, the mark-width controller mounts conveniently in your avionics stack. An intuitive up/down control wheel on the unit allows for easy and precise adjustment of aircraft pitch, airspeed and vertical speed modes. And for installations where the autopilot controller is out of the pilot’s primary field of view and a G600/G500 flight display is not installed for mode annunciation, a standalone mode annunciator is available that retains an identical footprint of third-party autopilot annunciators on the market. Support for a remotely-installed control wheel steering (CWS) button allows you to temporarily disengage the servos to hand-fly the aircraft. Then, to further enhance safety in potentially disorienting situations, a dedicated LVL mode button on the autopilot controller lets you command the autopilot to automatically return your aircraft to straight-and-level flight. Integrated “smart” servos linked to the flight control surfaces of your aircraft are used to apply the control inputs as commanded by the autopilot. Digitally controlled speed and torque limits on these inputs allow faster, crisper and more powerful response — enabling your GFC 600 system to track the intended flight path with smooth efficiency. For maximum reliability and safety, the GFC 600 servos incorporate brushless DC motors and a gear train that eliminate the need for a mechanical slip clutch. This design results in enhanced system efficiency — while also reducing maintenance/inspection requirements. The servos also provide virtually no control system friction with the autopilot turned off, decoupling the motor drives so you can hand-fly with ease. As a standard feature, Garmin ESP works with GFC 600 to assist you in maintaining your aircraft in a safe, flight-stable condition when the aircraft is being hand-flown. 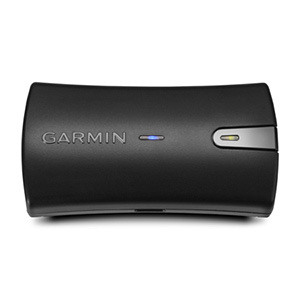 This ESP feature functions independently of the autopilot — though it uses the same control servos — to gently nudge the controls toward stable flight whenever pitch or roll deviations exceed the recommended limits or underspeed/overspeed conditions occur. 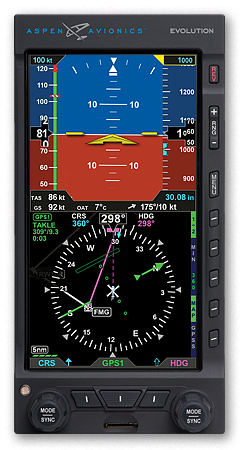 In the event of pilot incapacitation, after the system detects that it has been activated for a specified period of time, the autopilot will engage with the flight director in level mode, bringing the aircraft back to level flight and helping to avoid the onset of inadvertent stall/spins, steep spirals or other loss-of-control scenarios. Additionally, ESP can be manually disabled to allow for intentional flight maneuvers. With the autopilot engaged, GFC 600 also provides overspeed and underspeed protection. In a high airspeed situation — for example, if you’re descending and your aircraft is approaching VNE or VMO — the system will increase the aircraft’s pitch attitude, preventing a further increase in airspeed and potential structural damage. Likewise, at the other end of the speed spectrum, GFC 600 provides underspeed (stall) protection. For example, in the event the pilot does not immediately advance the throttle to full power, with the autopilot engaged while flying a missed approach sequence, the autopilot will help prevent an aircraft stall by reducing pitch attitude and provide the pilot with an “airspeed, airspeed” audible alert. With its extensive features and advanced technology, the GFC 600 system offers unprecedented value in a retrofittable autopilot solution. Backed by a comprehensive warranty and the industry’s No. 1-rated product support team, it’s truly a system you can own and fly with confidence. With supplemental type certification (STC) completed on select Beechcraft Bonanza and Baron model aircraft, with more to follow, it’s easy to select an approved installation that meets your mission requirements and budget. 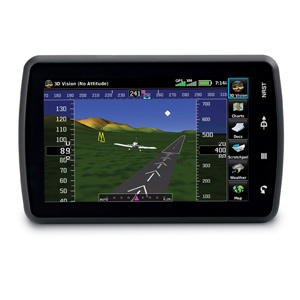 See your authorized Garmin installation center for more details on configuring a GFC 600 retrofit package for your aircraft.